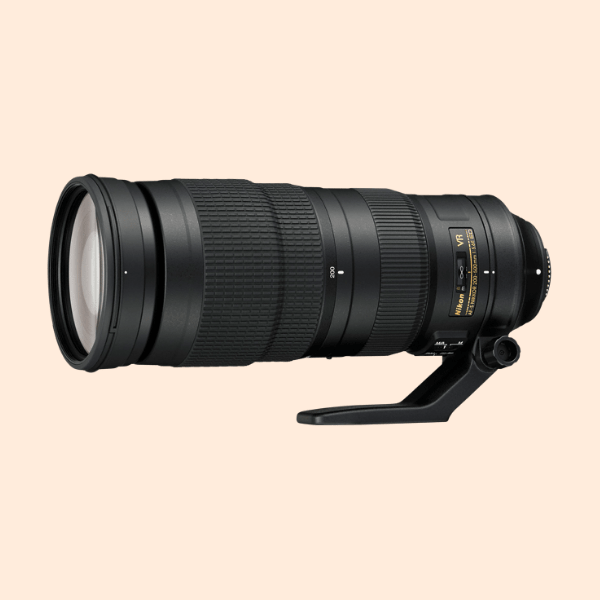 Nikon 200-500 mm f/5.6E ED VR Lens is available for rent. We offer a wide range of Nikon lens on rent in Delhi NCR. Our other lens rental includes Canon, Compact Prime, Tamron, Carl Zeiss, Sigma lenses.